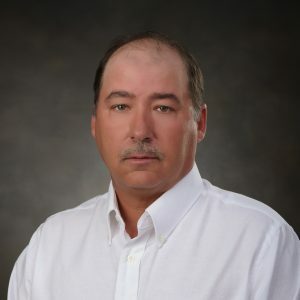 Rodger Chambers | Alday-Howell Engineering, Inc. Rodger Chambers | Alday-Howell Engineering, Inc.
Rodger Chambers provides constructability and biddability reviews for AHE as well as serving as Senior Project Inspector on our construction engineering inspection projects. Rodger has over 15 years experience in the construction field and has served as inspector on over 20 FDOT roadway construction projects. Rodger is responsible for managing inspection staff and coordinating schedules with contractors.